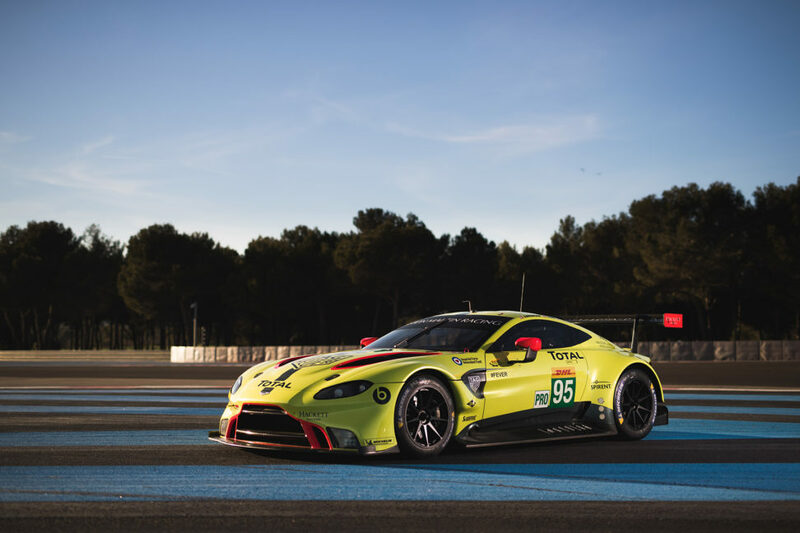 The new Aston Martin Vantage GTE will make its racing debut this weekend at the start of the 2018/19 FIA World Endurance Championship (WEC) Super Season. The first race on the calendar is the Total 6 Hours of Spa-Francorchamps in Belgium. 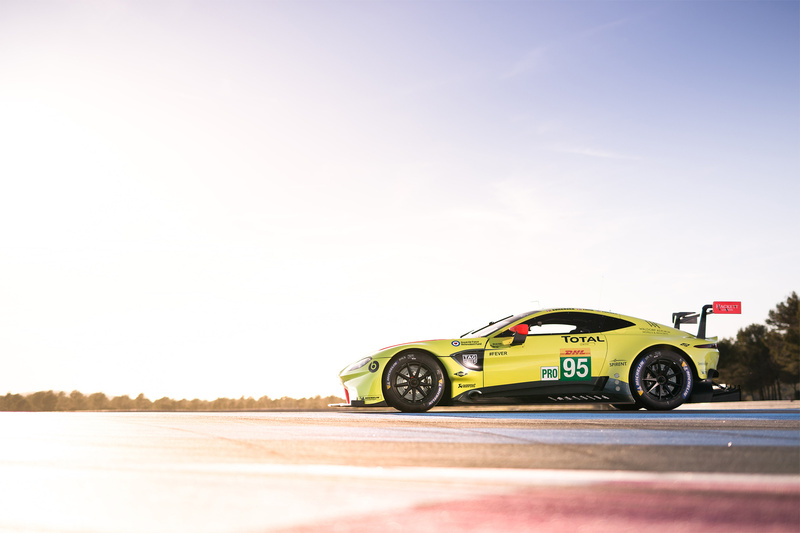 The Vantage GTE is based on the road going Vantage which Aston Martin says is the most performance oriented sports car they have ever built. 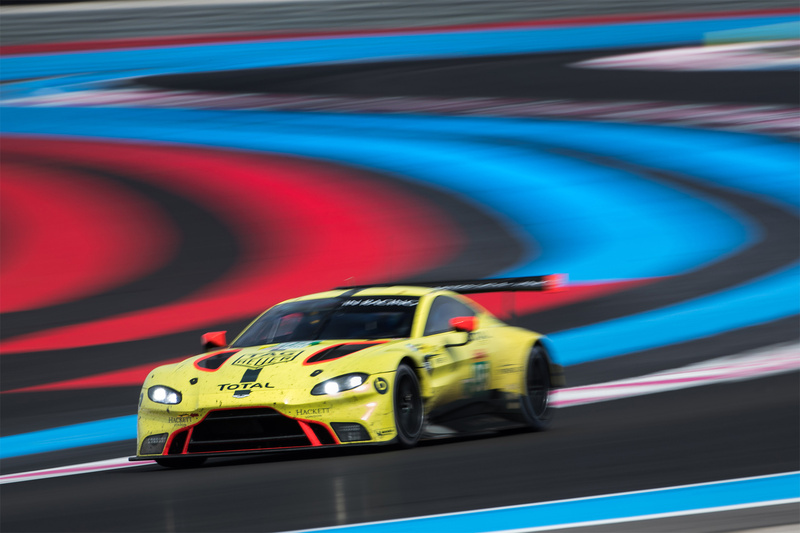 Powered by a 4.0-litre, V8 turbo-charged AMG engine developed and optimised by AMR, the Vantage GTE is the first all-new GT car Aston Martin has introduced to the FIA WEC GTE class in seven years. 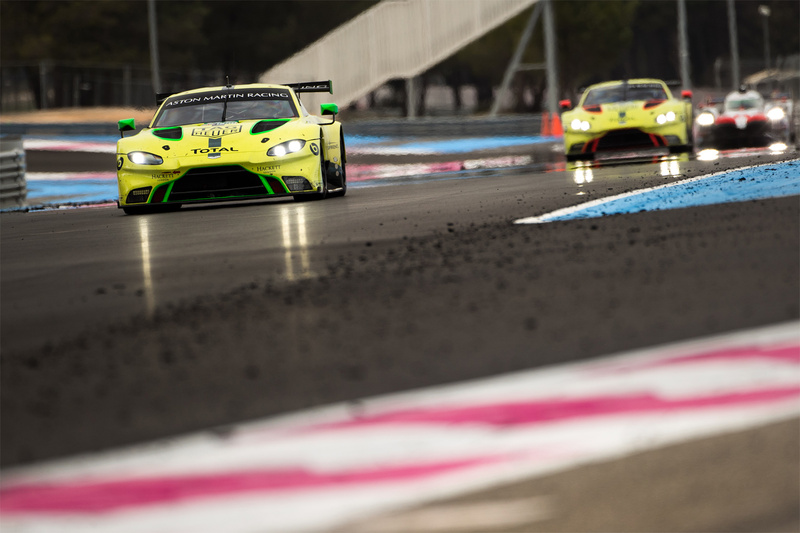 The Vantage GTE has undergone an extensive 10-month testing and development program that has covered 35,000 kms and 14 different race circuits. 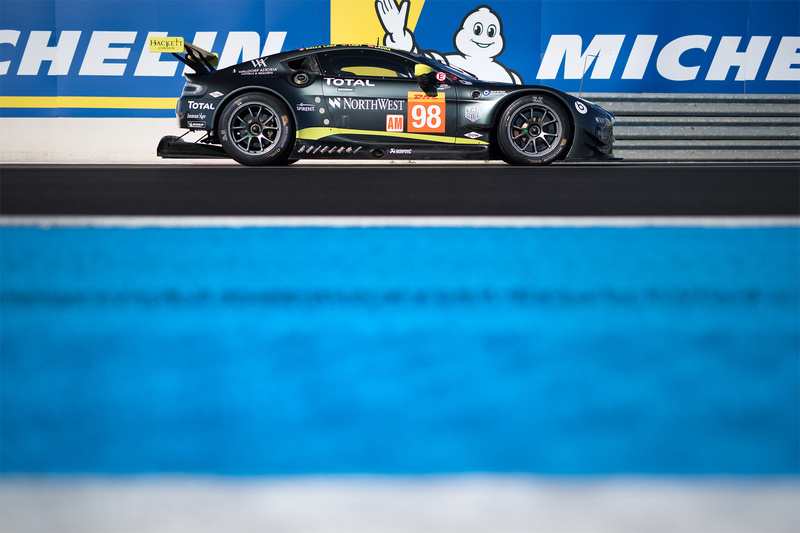 The team is confident that it has a competitive and reliable car capable of repeating Aston Martin Racing’s 2017 Le Mans 24 Hours class win in June and contending for the overall Super Season GTE Pro title. Aston Martin Racing also has a strong driver line-up for 2018. The GTE Pro roster includes three-time Le Mans winner Darren Turner, who is joined in the No. 95 car by 2016 FIA WEC GTE Pro champions Nicki Thiim and Marco Sørensen. 2017 Le Mans winner Jonny Adam shares the No. 97 entry with DTM and Spa 24 Hours race-winner Maxime Martin (B) and Formula 1 test driver and Formula E racer Alex Lynn (GB). 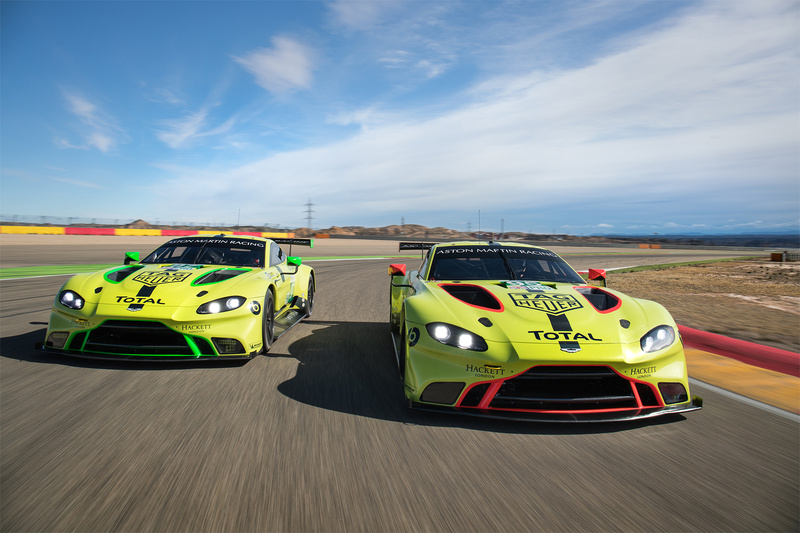 The Vantage GTE replaces the highly-decorated normally-aspirated V8 Vantage GTE, which will be campaigned by Aston Martin Racing’s reigning GTE Am champions Paul Dalla Lana (CDN), Mathias Lauda (A) and Pedro Lamy (POR) in this year. The Super Season heralds a new era for the World Endurance Championship. The eight-race calendar spans 14 months and is book-ended by two 24 Hours of Le Mans, the first time in history that the legendary event has appeared twice in the same championship. The series will also return to Spa-Francorchamps in 2019, having raced at iconic venues such as Silverstone, Fuji, Shanghai and the famous US sportscar circuit Sebring in between. Marco Sørensen (DEN), No. 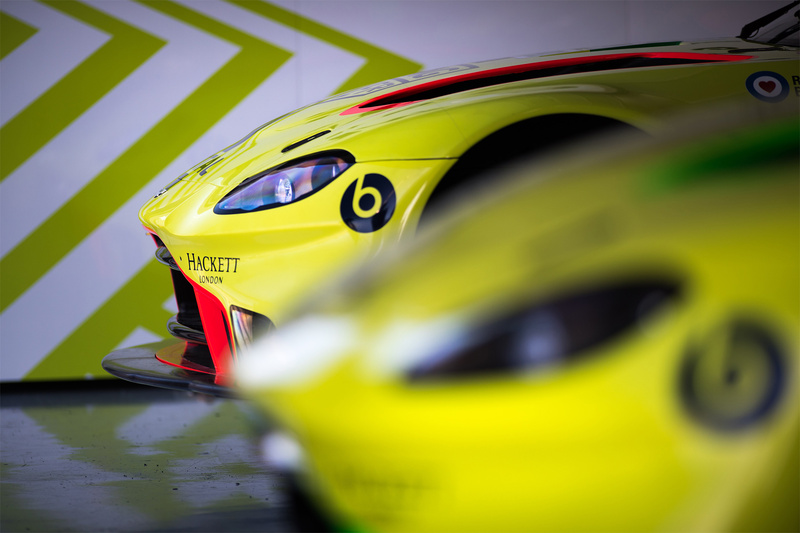 95 Aston Martin Vantage GTE: “I am really excited to get this season started. The whole winter of testing with the new car has now come to an end and we can finally get to that first race weekend. My expectations going in to Spa are very high. I know the car is good enough to win races and I genuinely feel that we have the best driver line-up in the paddock. Of course, we need to learn a lot from Spa as Le Mans is so soon after, but we are already in a good position. Aston Martin has changed a lot since I joined in 2015. Our professionalism has grown along with our experience and I’m super proud to be a part of that. For every driver, it’s very special to work closely with a manufacturer, but my focus this year is to get the results we deserve with the new Vantage GTE”. Darren Turner (GB), No. 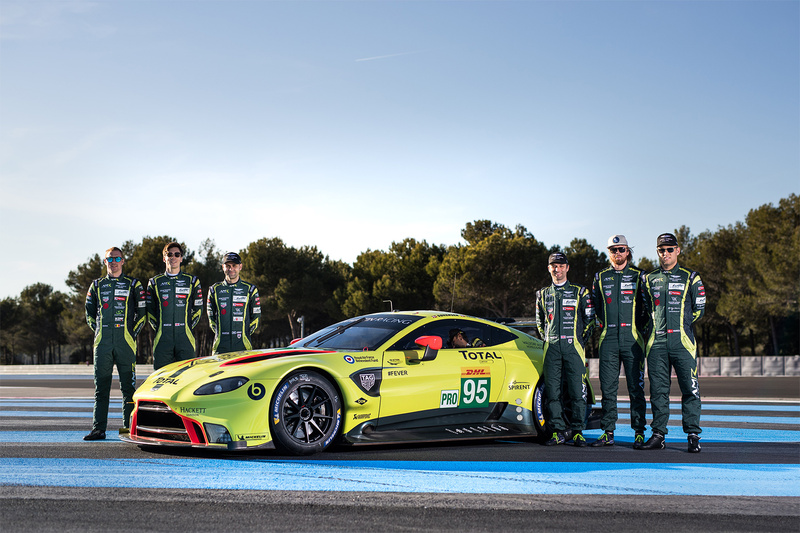 95 Aston Martin Vantage GTE: “Since testing of the new Vantage GTE began in August last year everyone in the team has been looking forward to this moment. We have completed many miles in testing and already feel confident with the performance of the new car. I’m so excited about Spa where we finally get the chance to go up against the competition. From everything we have seen, we have a very good car. It feels good behind the wheel and that is always a strong sign that you have a great race car. The hardest thing when you have a new car is knowing where you stack up against the competition. A podium with the car first time out would be incredible and we go there believing that is possible. It’s always massively exciting when you have a new car. 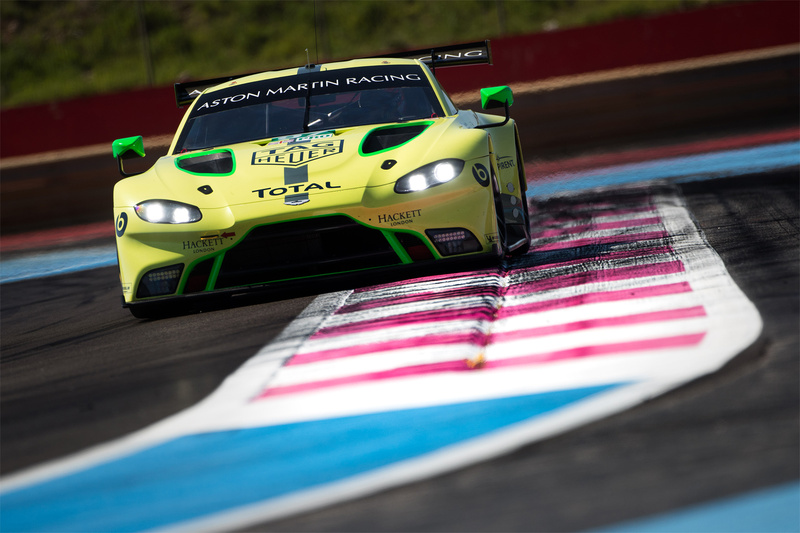 We had some incredible high points with the old V8 Vantage GTE last year, but right now I’ve never felt such a buzz within Aston Martin Racing and I cannot wait to get to Le Mans this year to see how well the new Vantage GTE performs”.